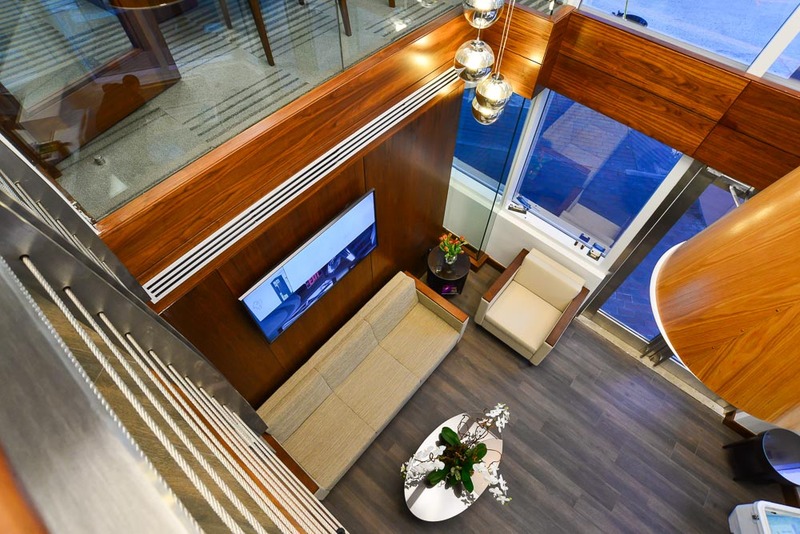 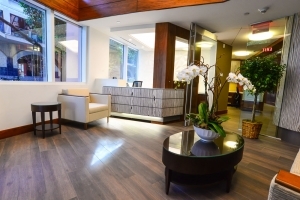 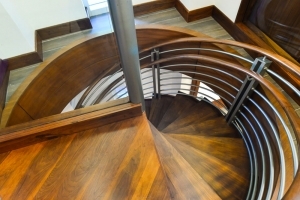 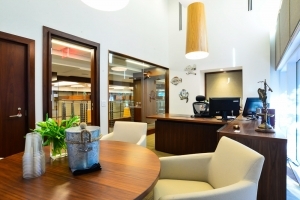 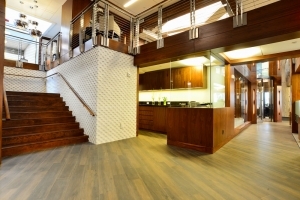 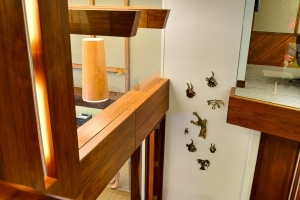 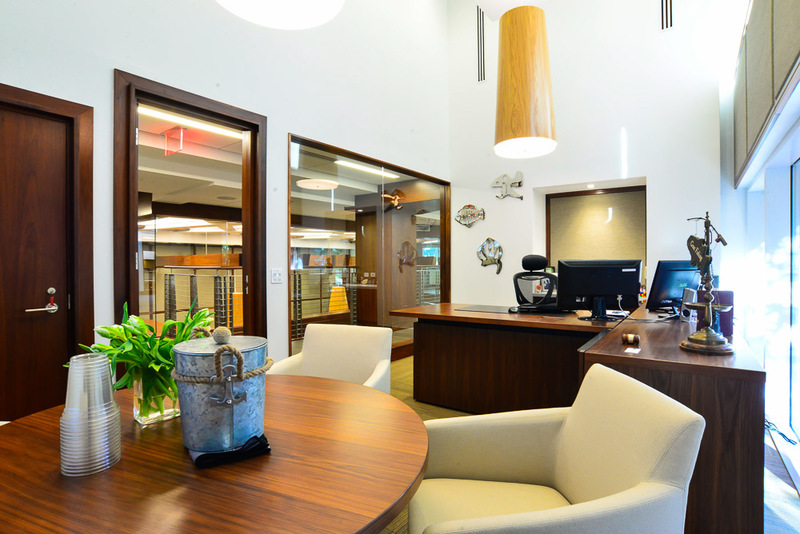 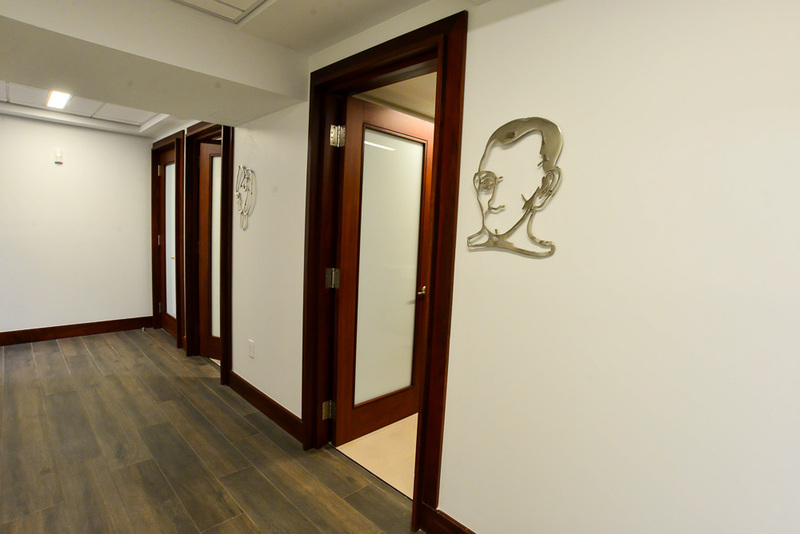 Levine & Partners, P.A., is ideally centered in Miami’s flourishing Coconut Grove district. 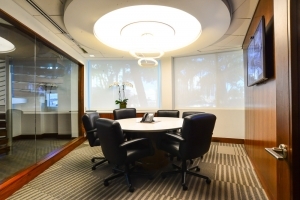 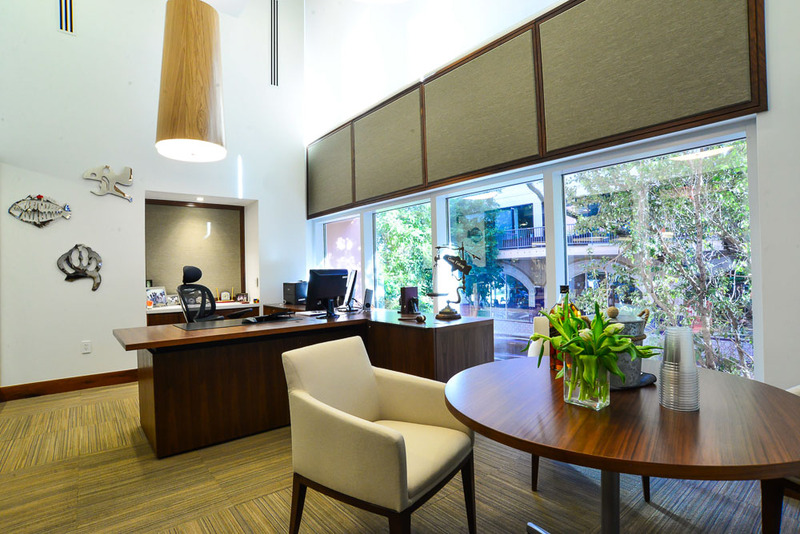 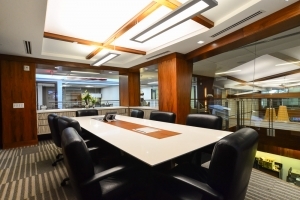 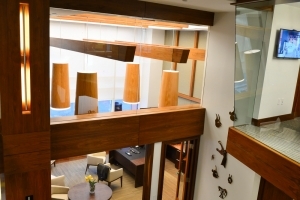 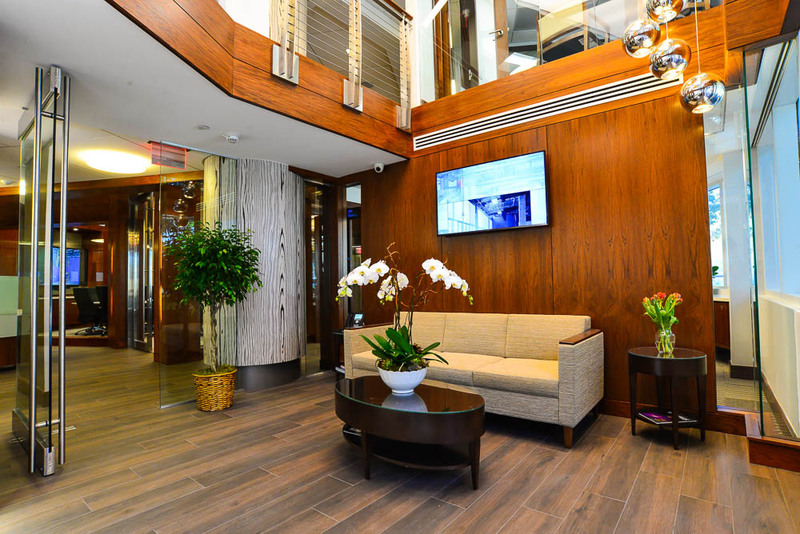 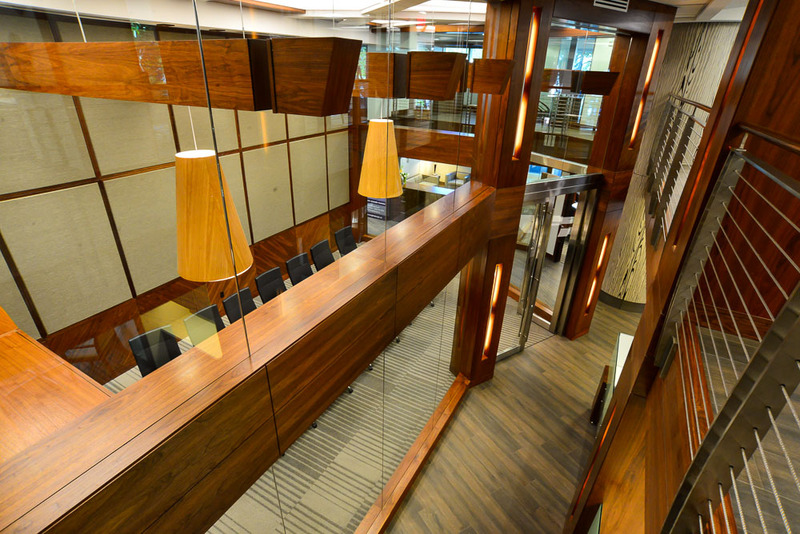 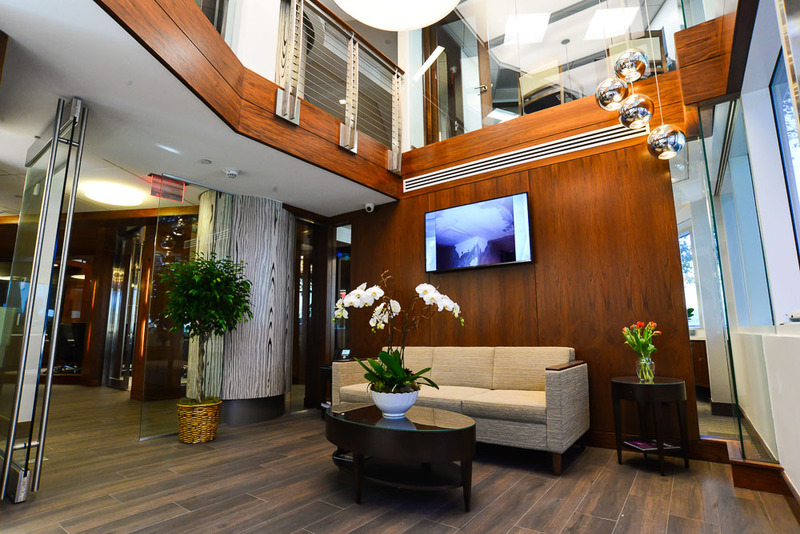 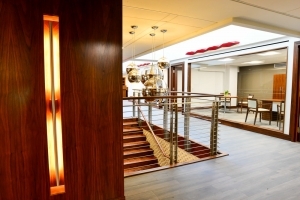 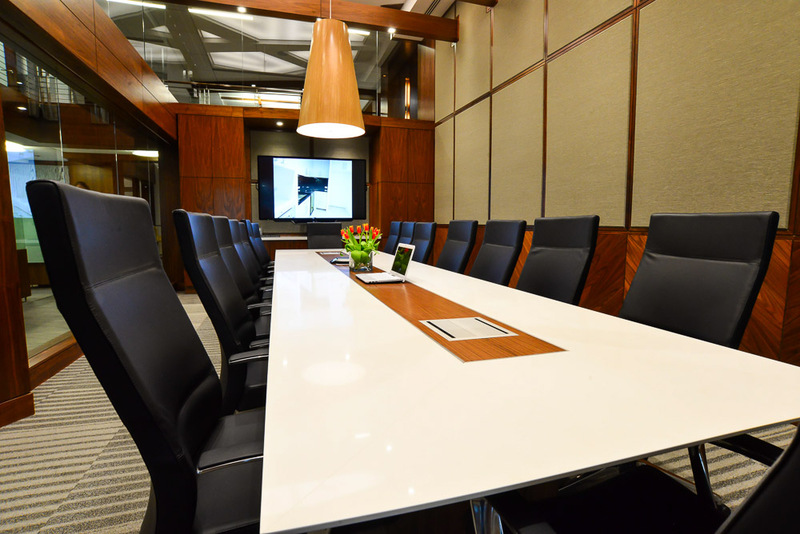 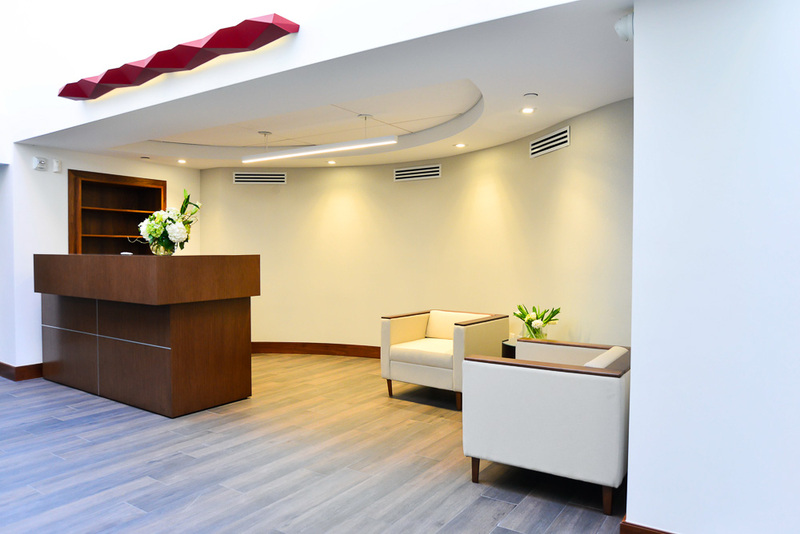 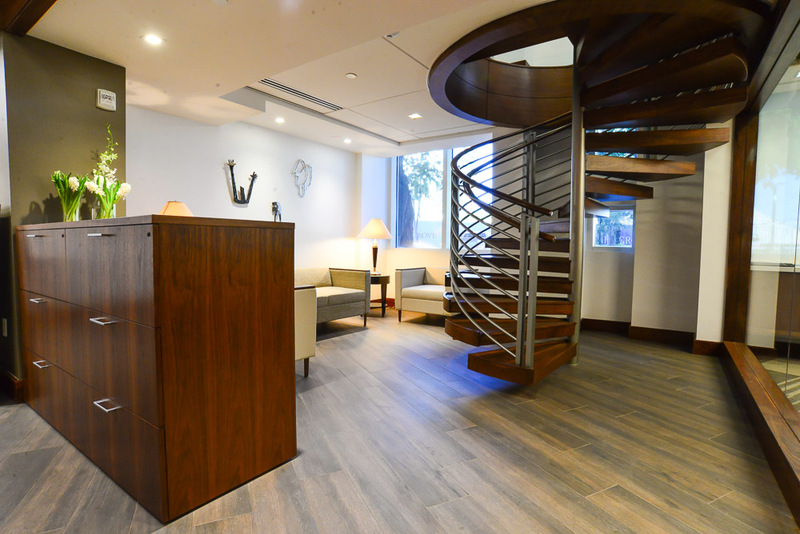 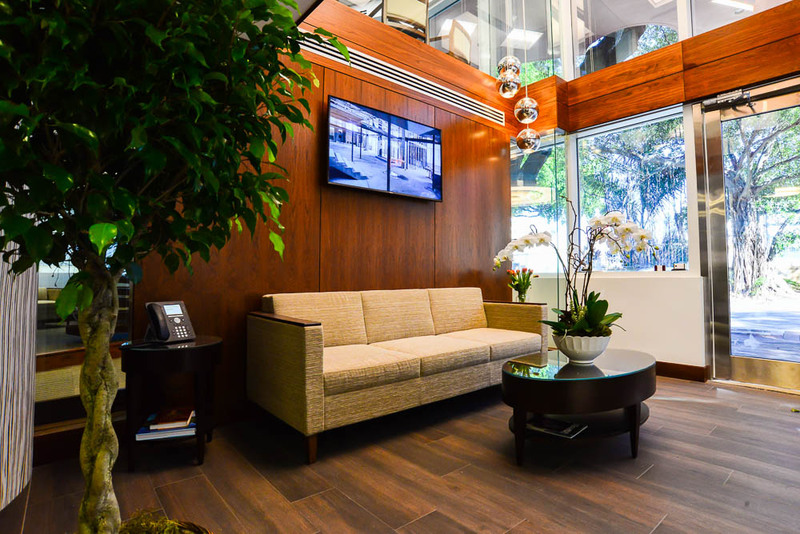 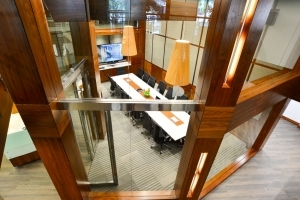 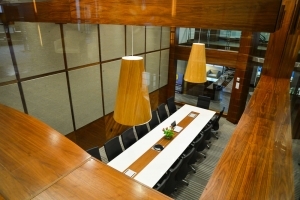 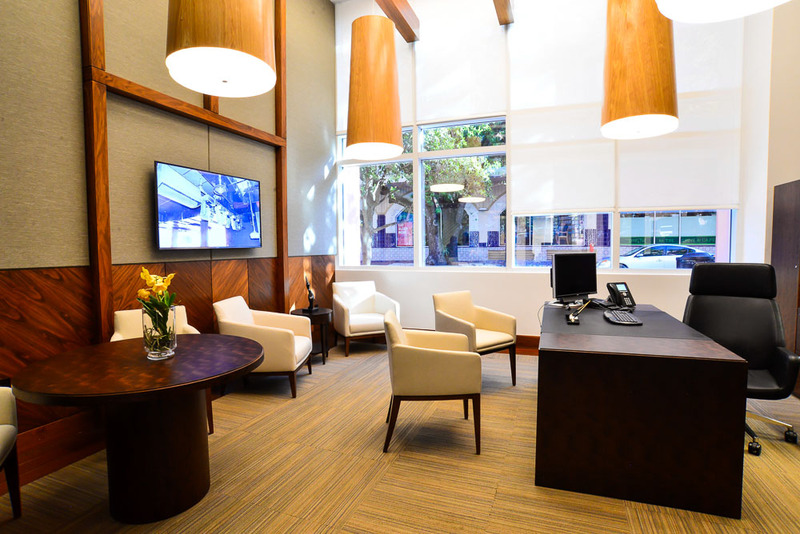 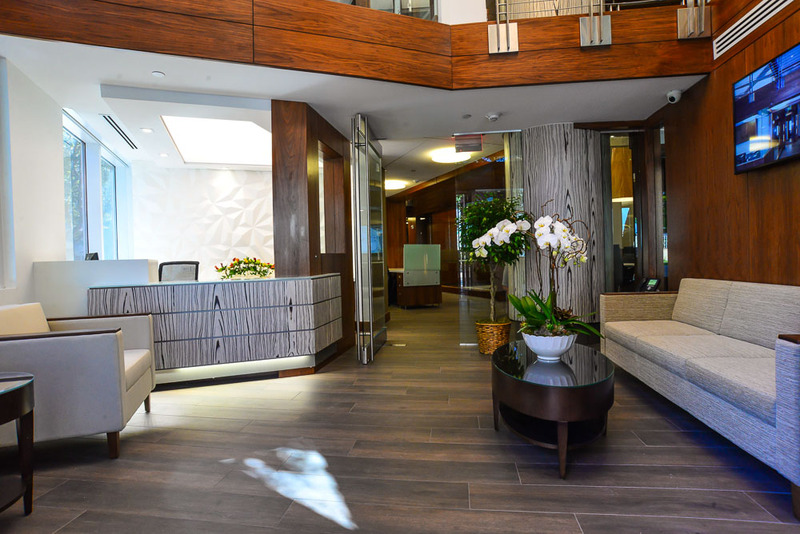 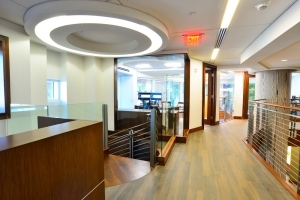 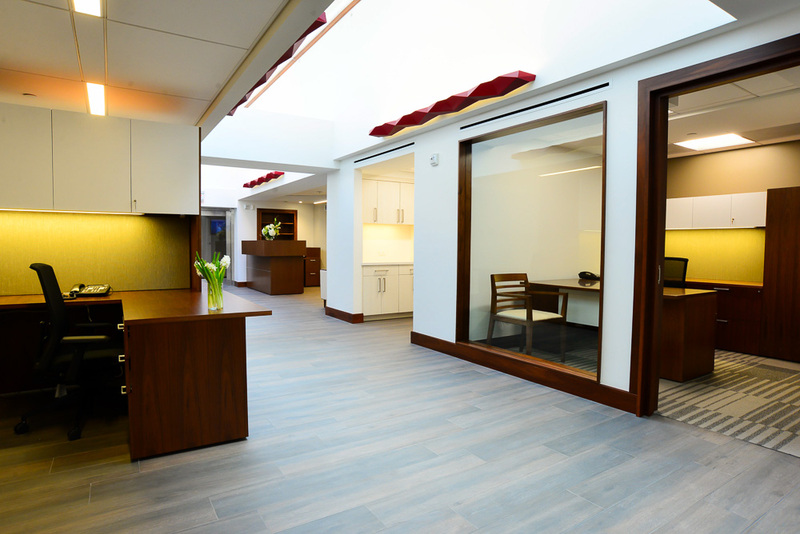 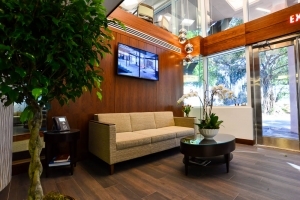 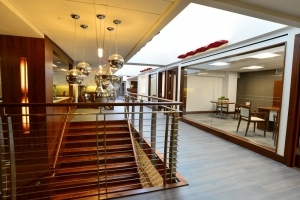 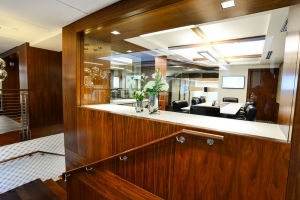 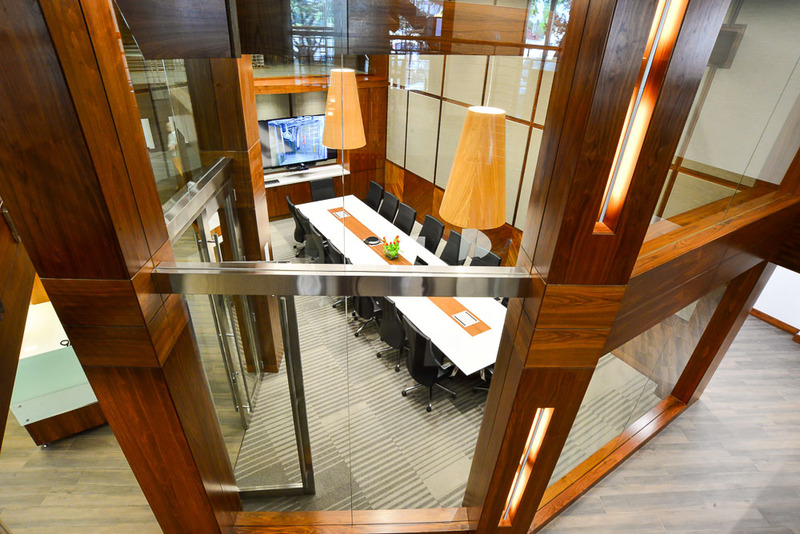 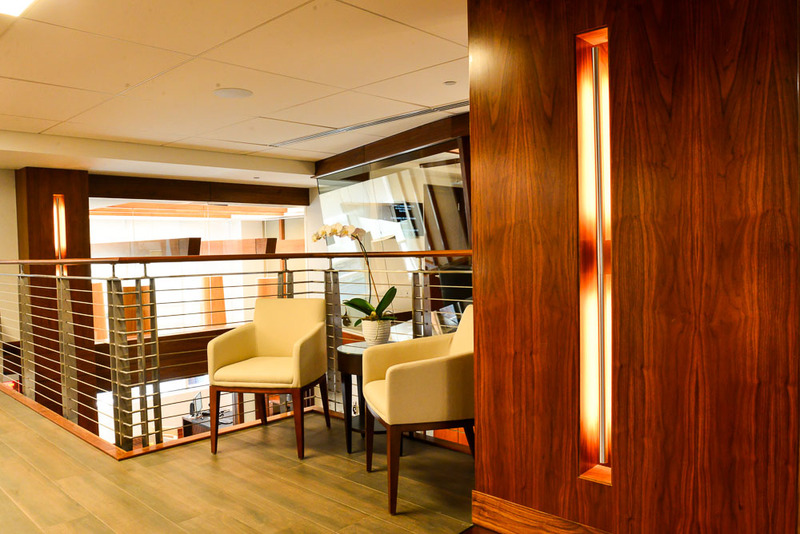 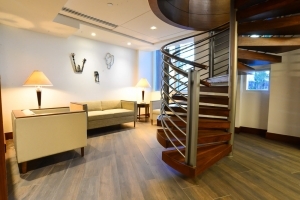 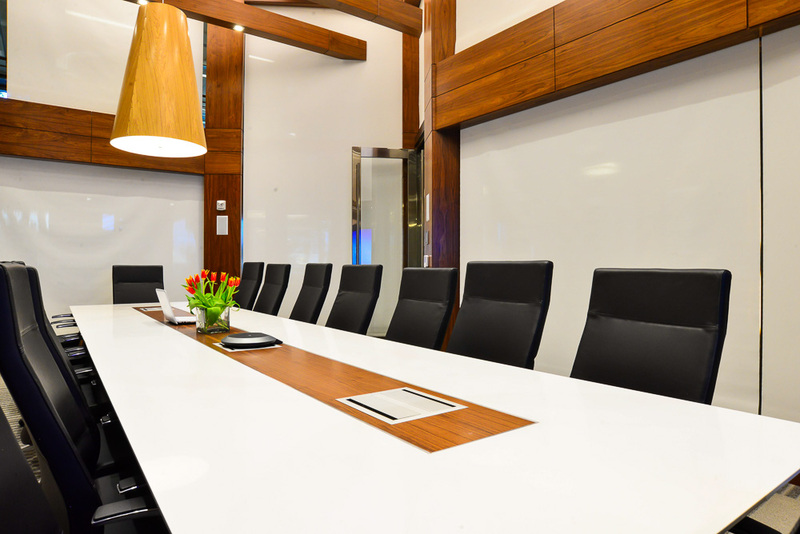 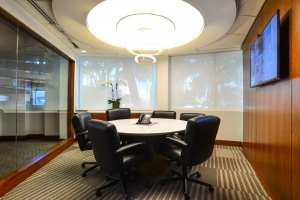 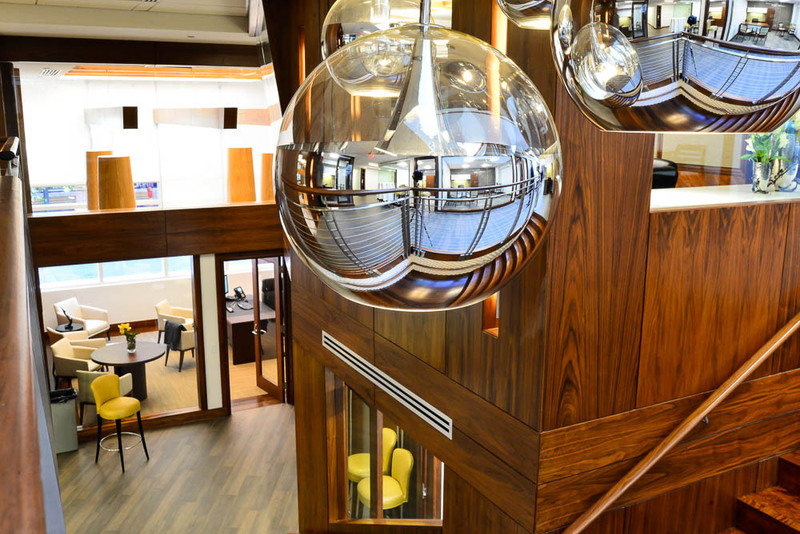 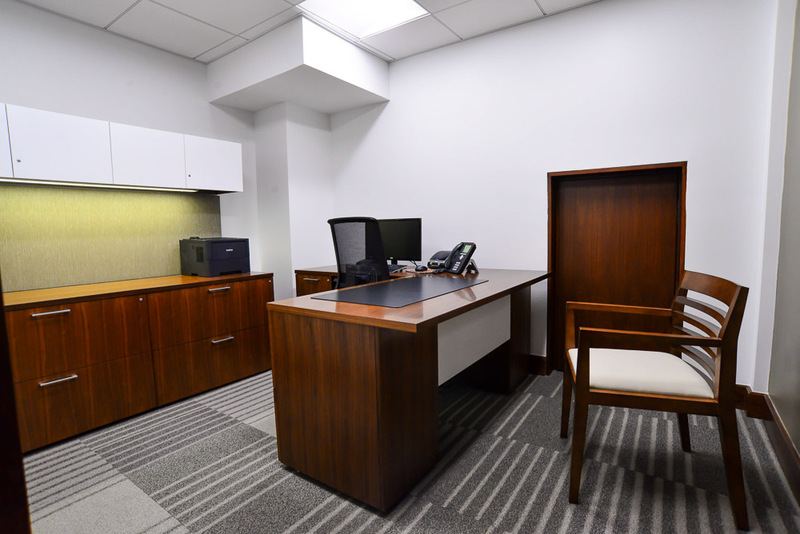 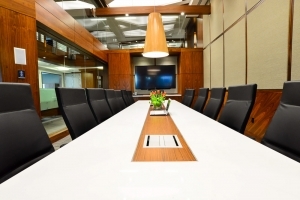 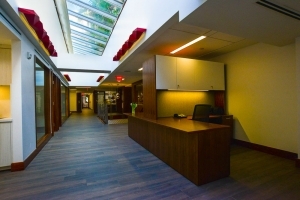 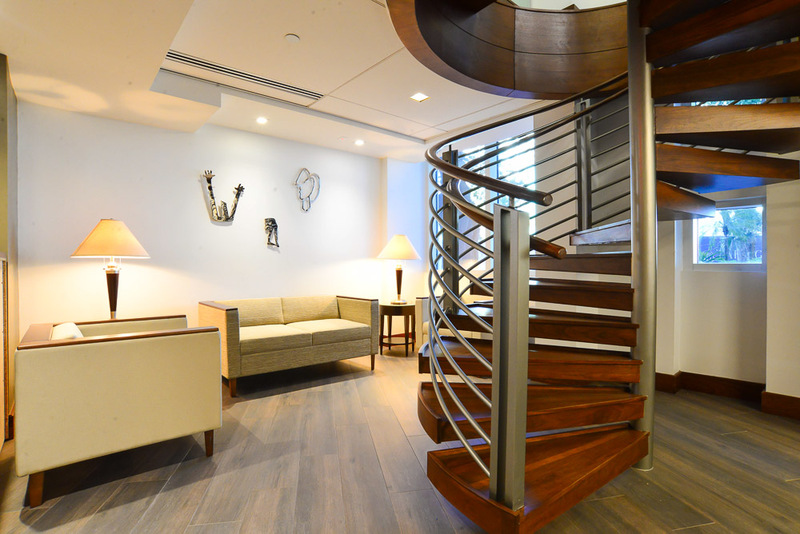 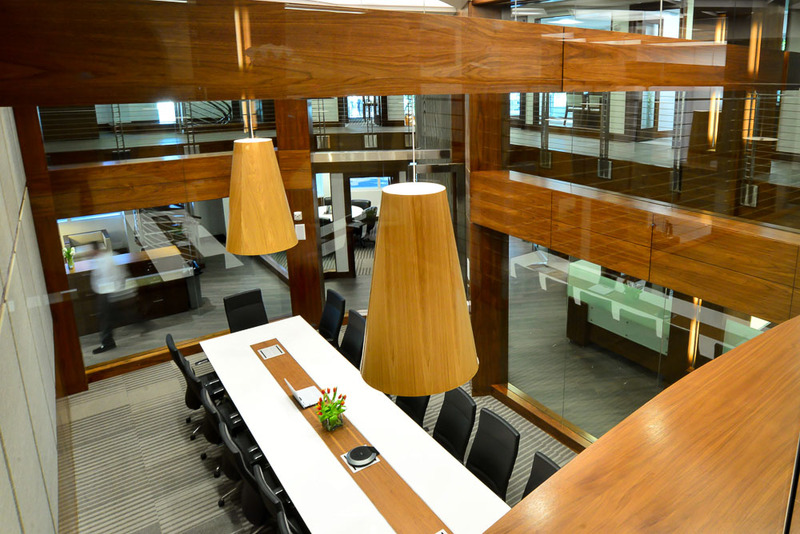 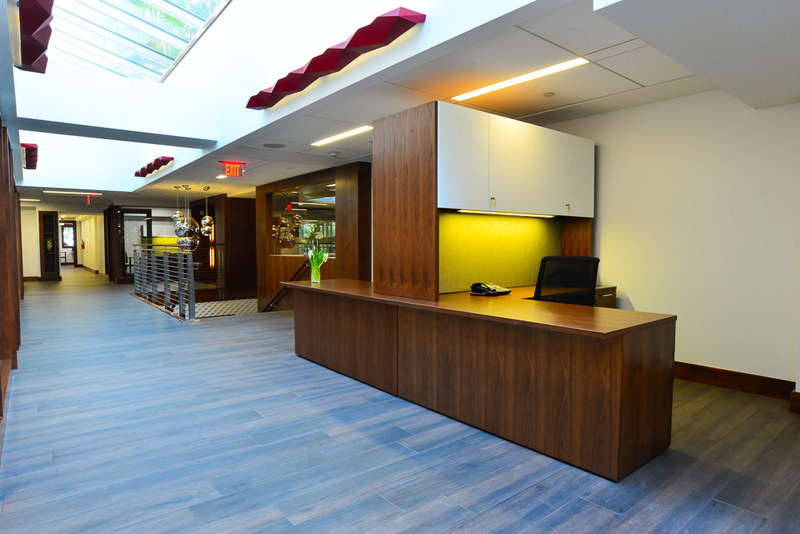 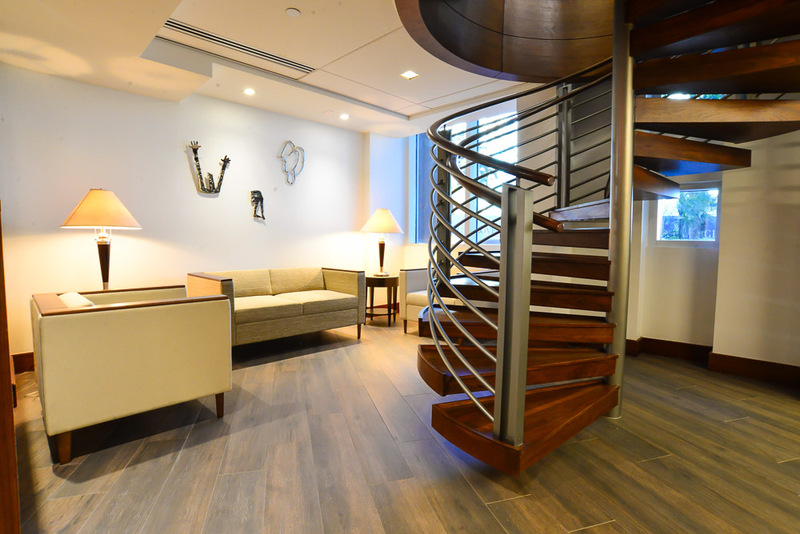 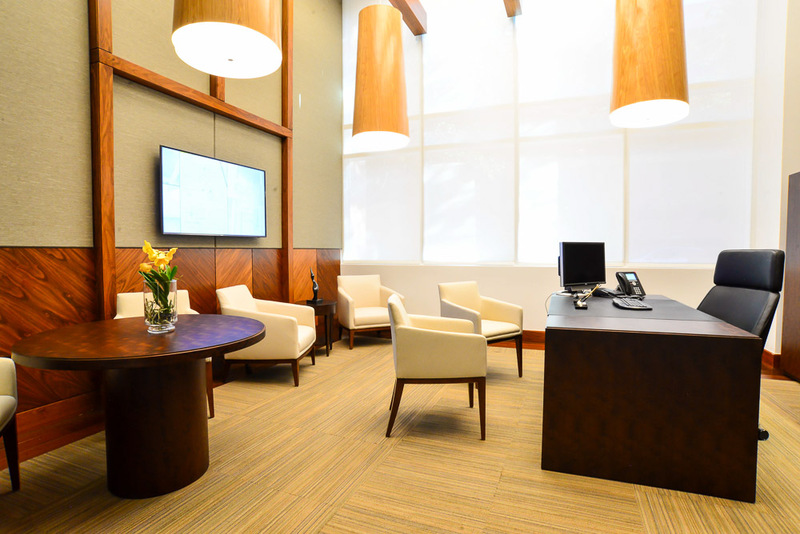 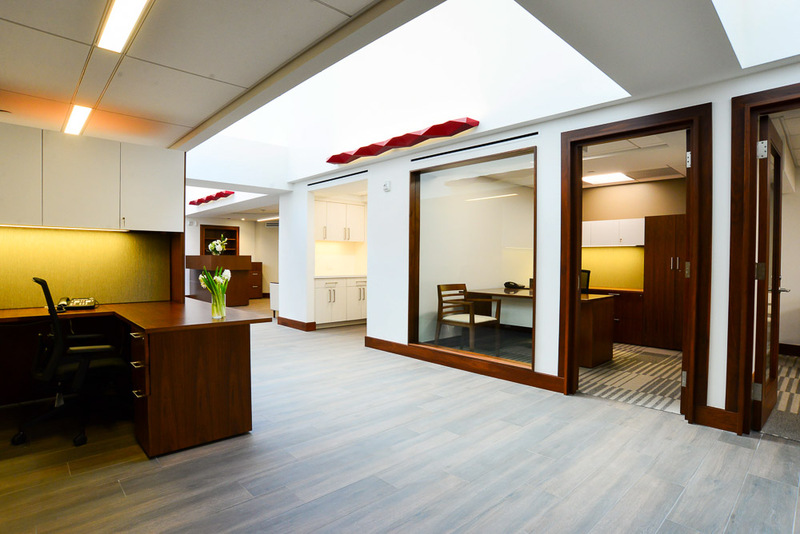 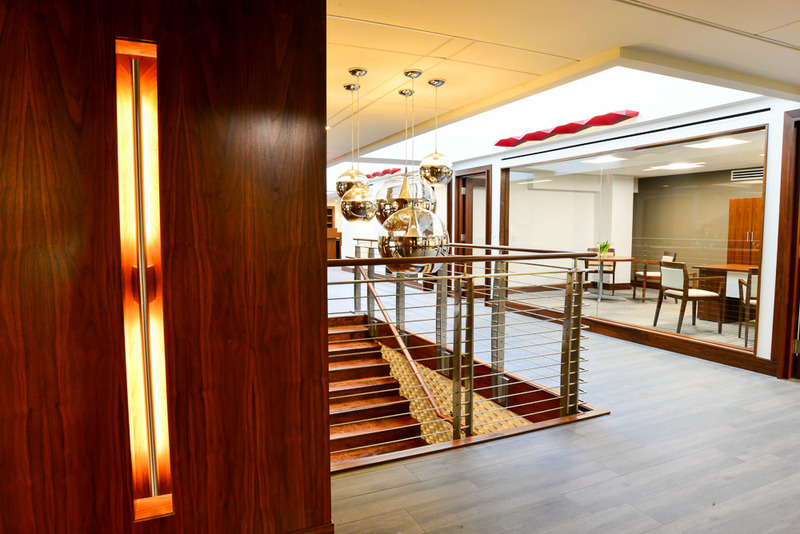 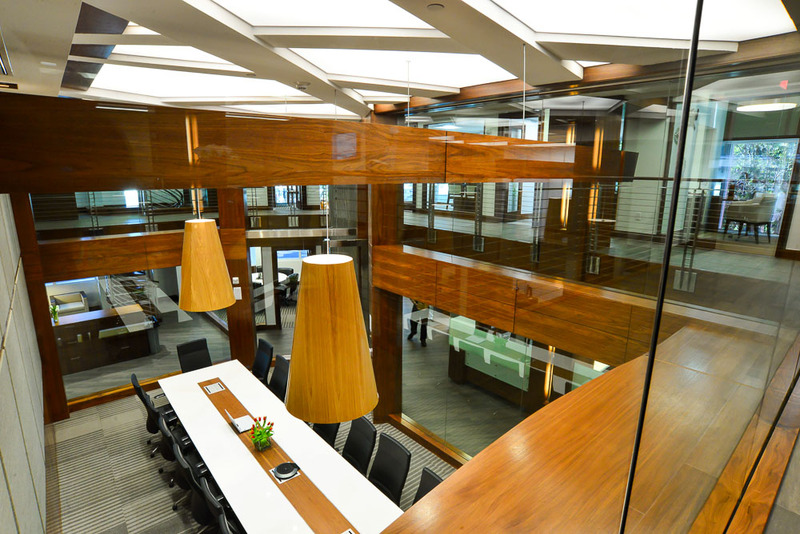 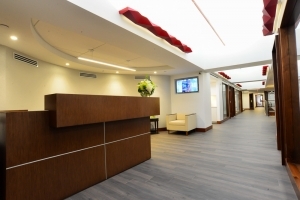 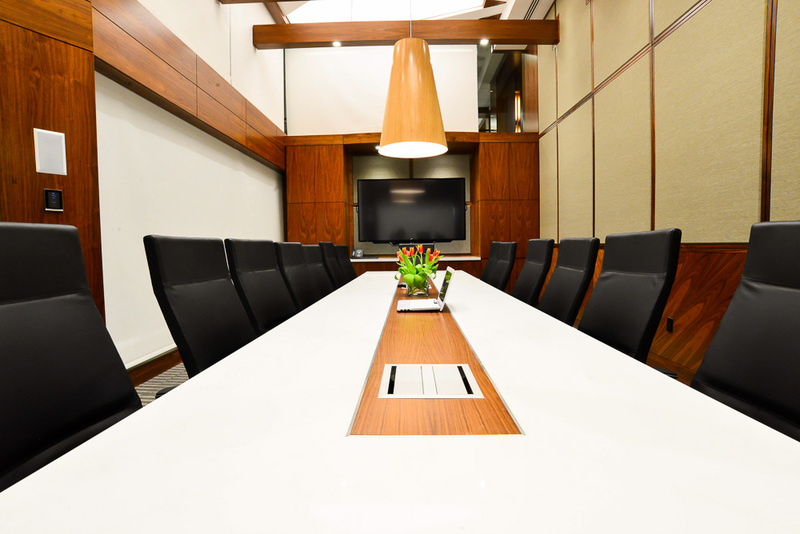 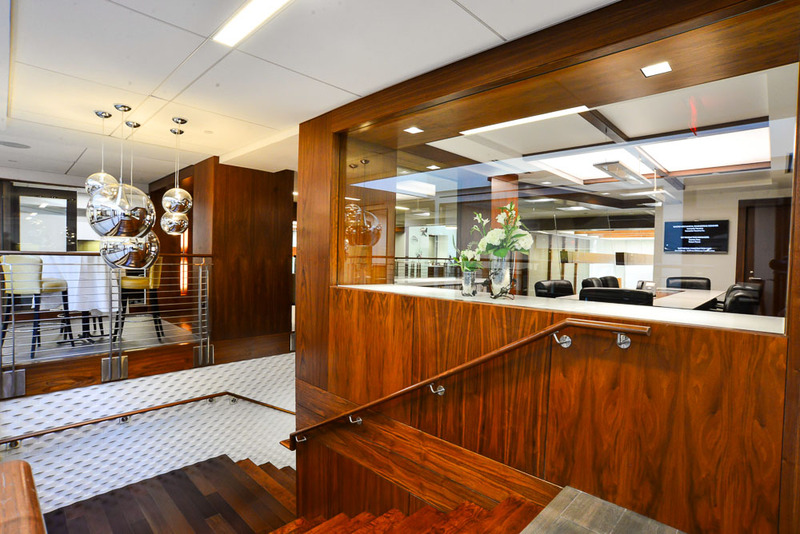 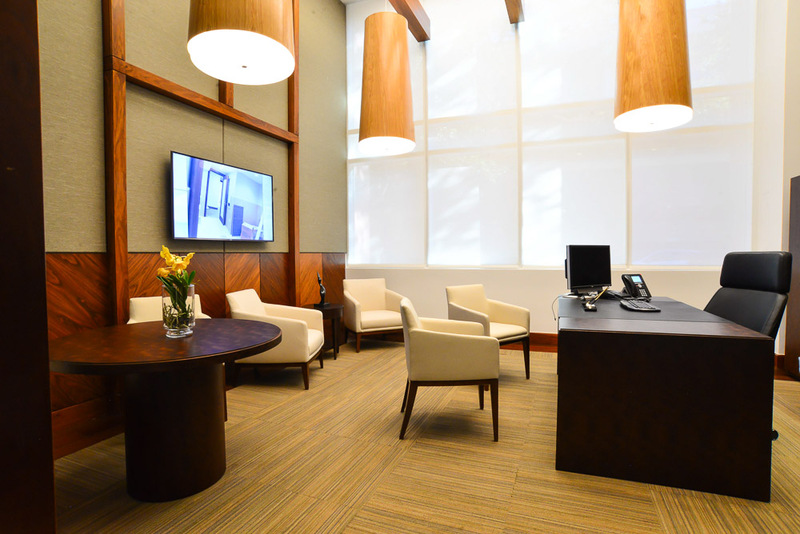 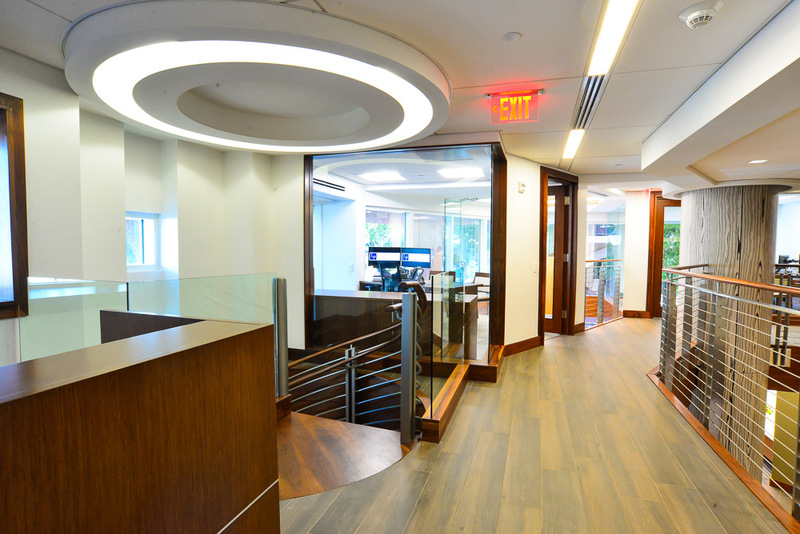 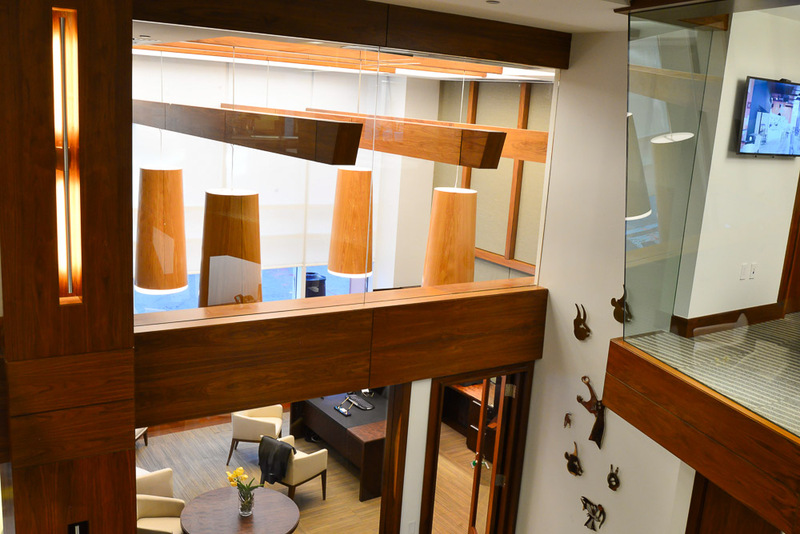 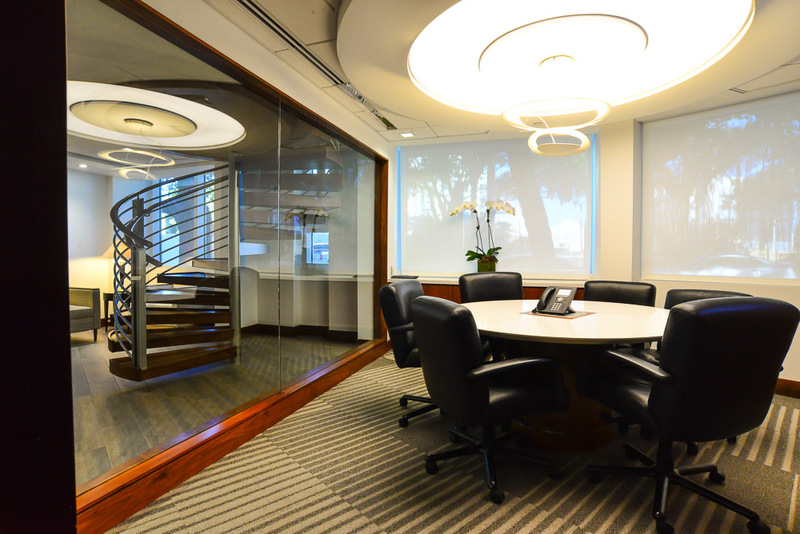 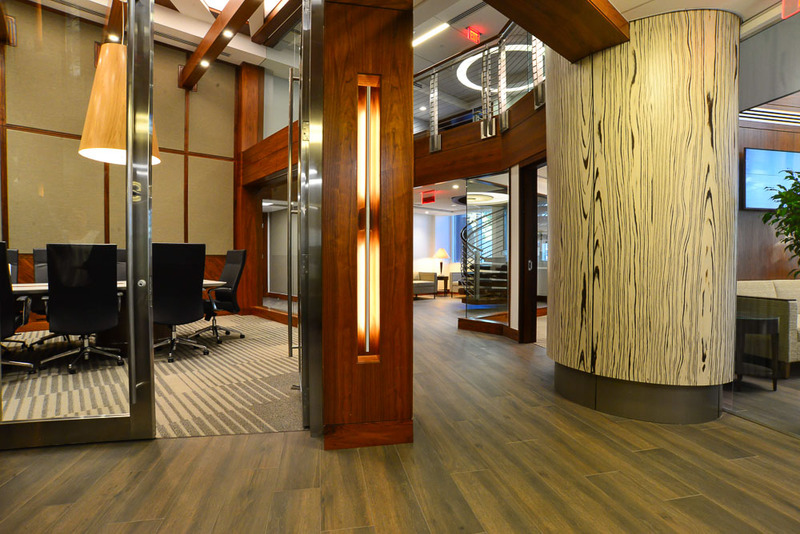 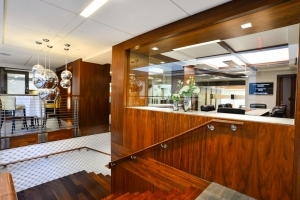 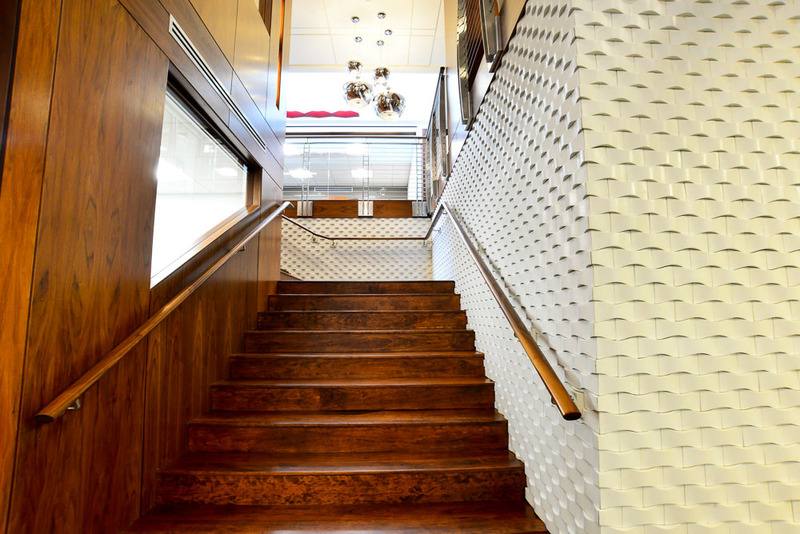 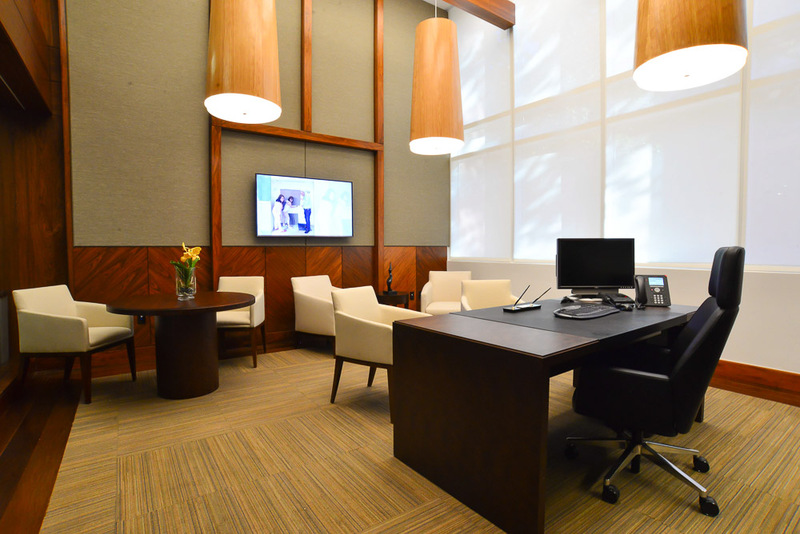 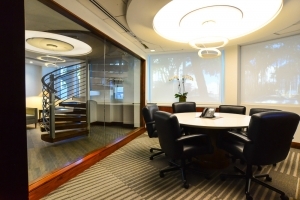 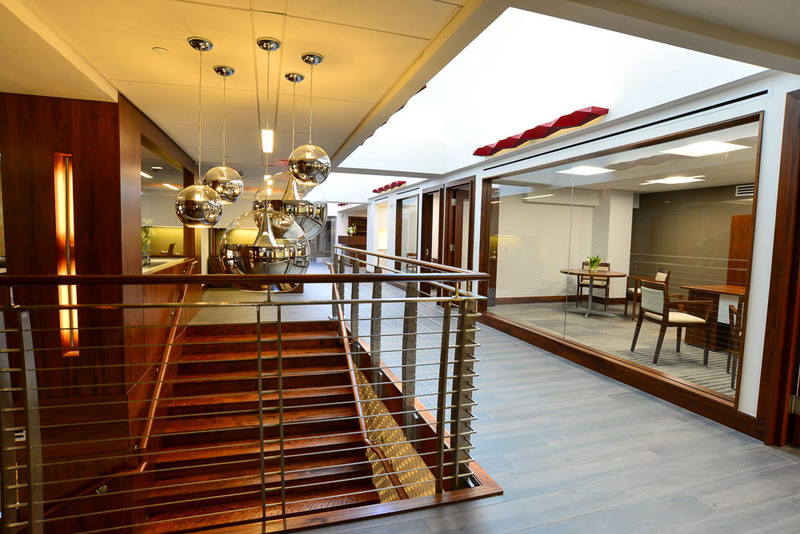 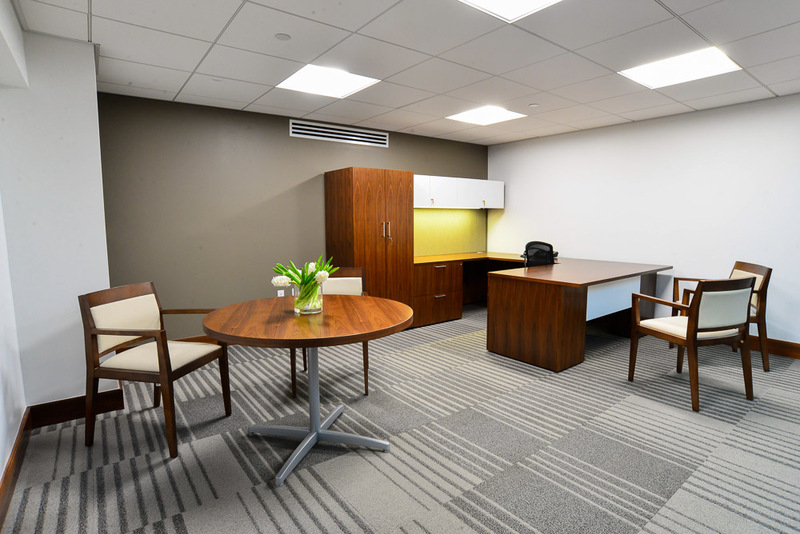 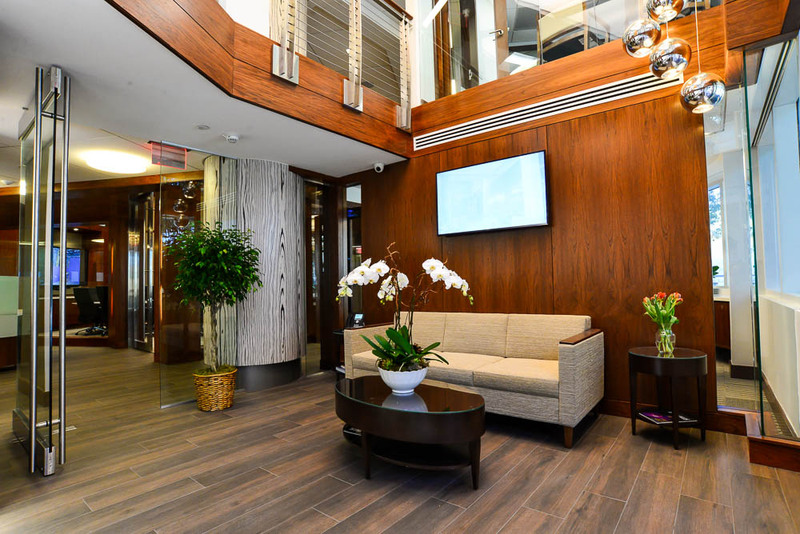 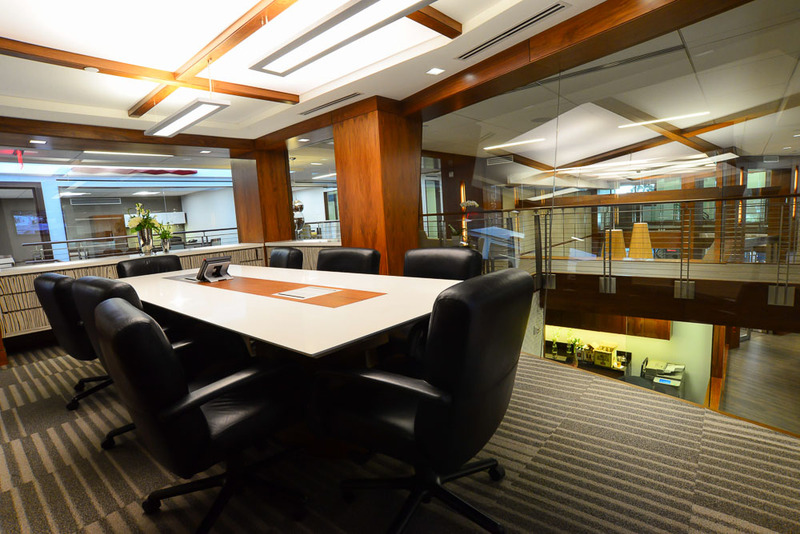 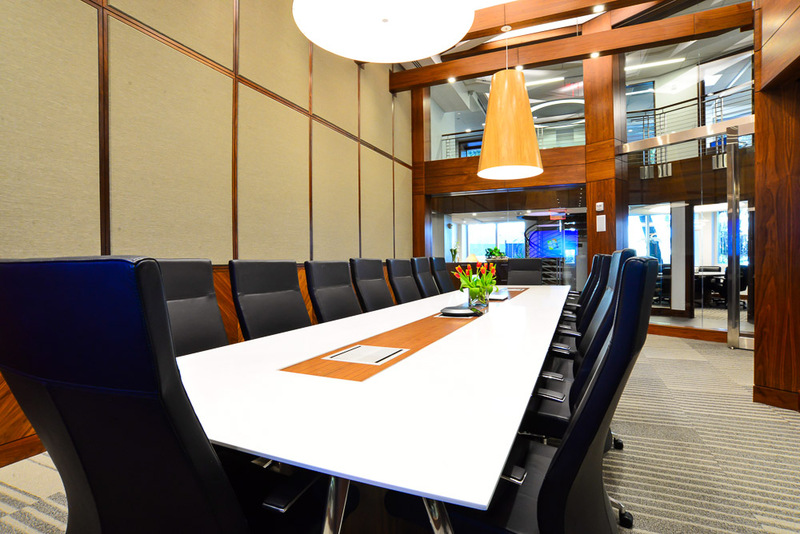 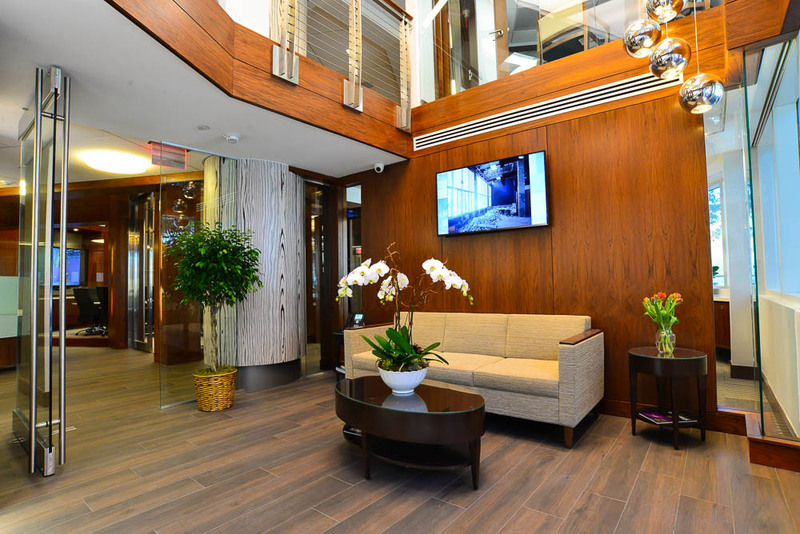 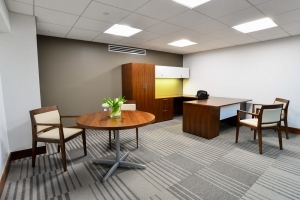 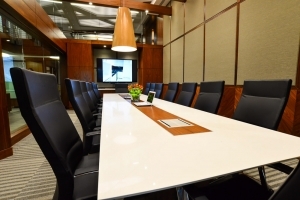 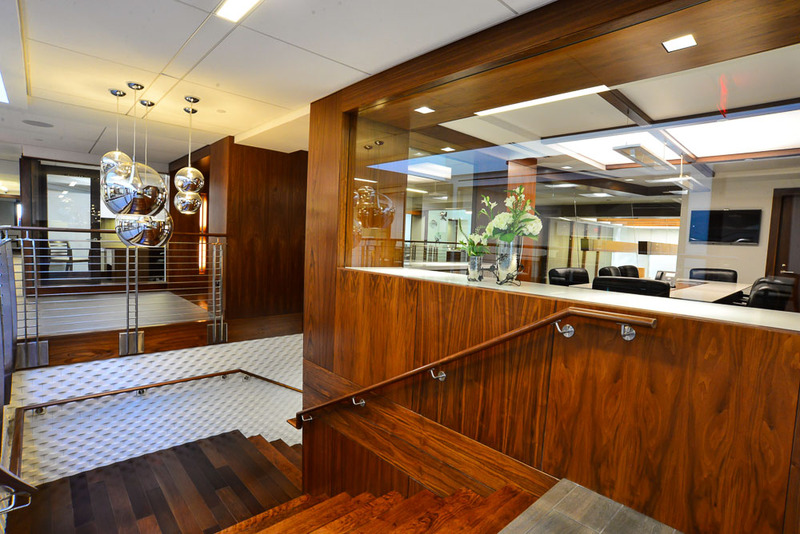 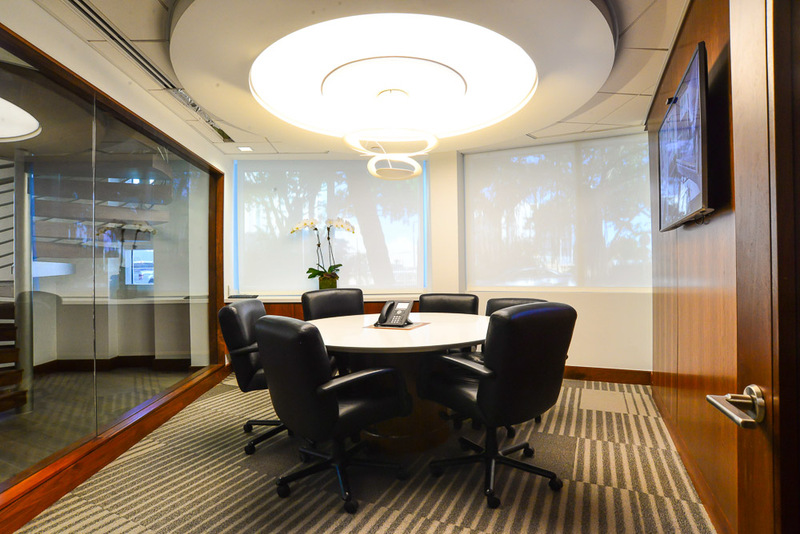 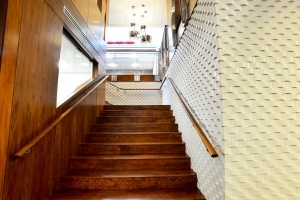 Ideally centered in Miami’s flourishing Coconut Grove district, our firms modern facilities were designed to accommodate meetings legal proceedings, and presentations such as real estate closings, video conferences, board meetings, depositions, arbitrations, or mediations. 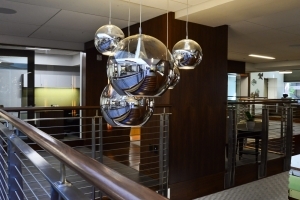 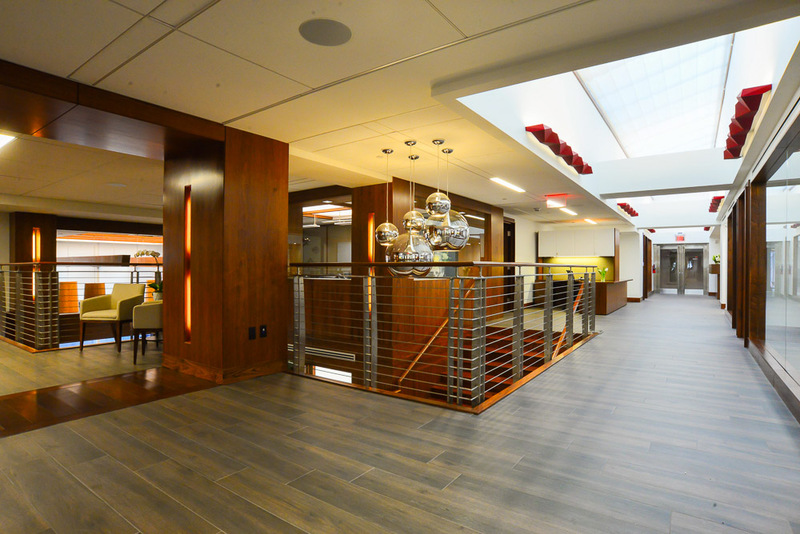 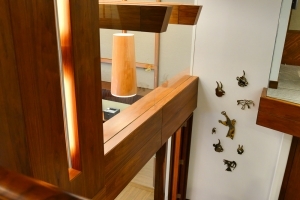 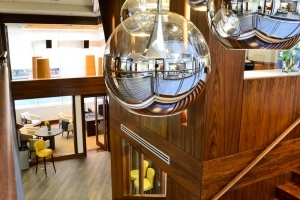 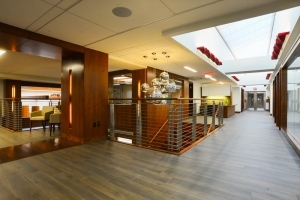 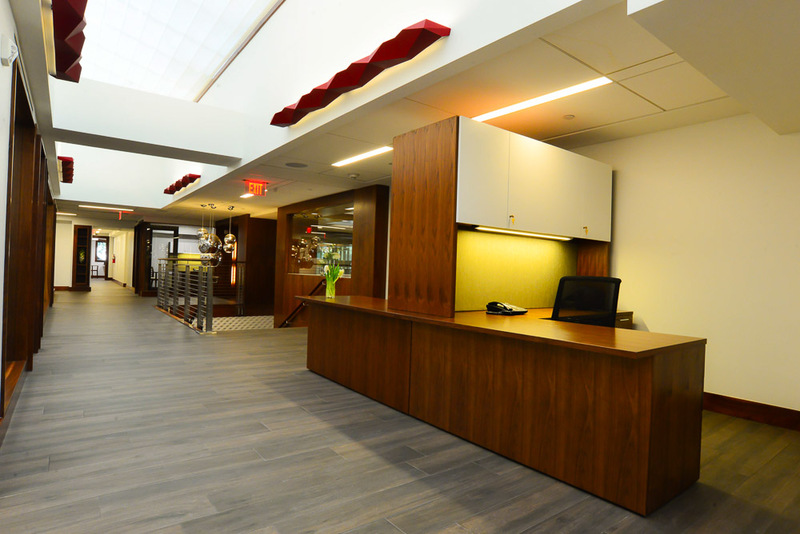 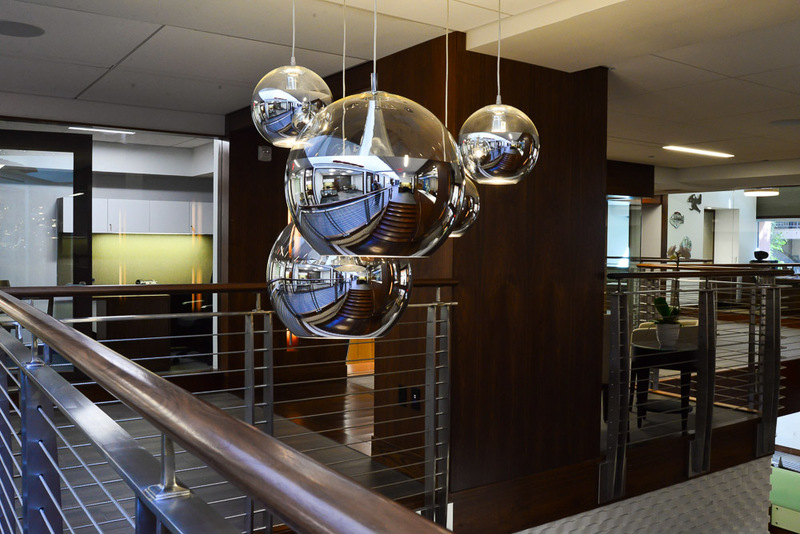 The firm’s dramatic office architecture and world-class technology is designed to connect, inspire, create, discuss, and resolve.